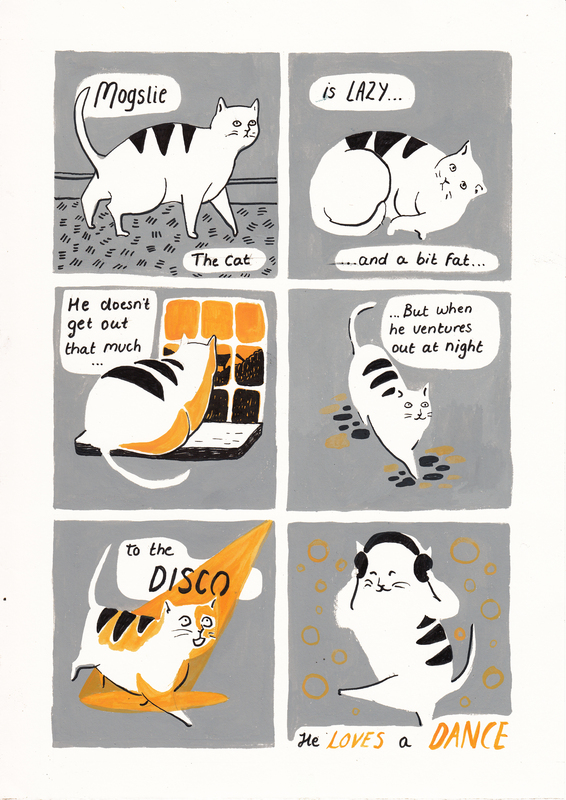 I’m pleased to announce that as of today, the epic tale of CAT DISCO has been re-launched. If you enjoyed reading the story as part of the ‘cats’ half of catsvsbunnies, then please do check it out. What’s in a cat name?